Hockey - 08. April 2019. 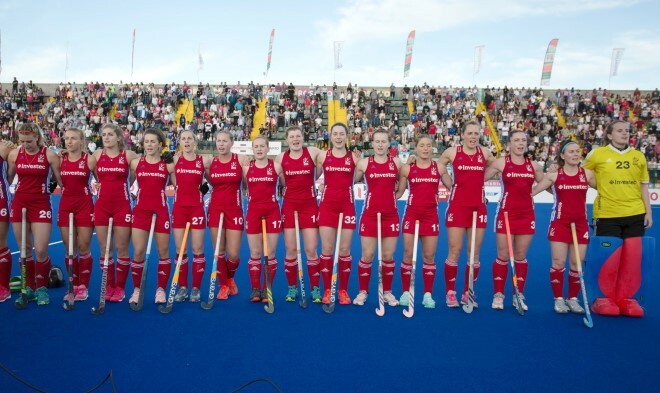 Great Britain were defeated by a dominant Argetinian women's side in Rosario. Britain pushed for more goals, but Argentina kept us at arms' length. It was a deserved victory for the home side, but the GB side continues to gain valuable experience under a new coach.